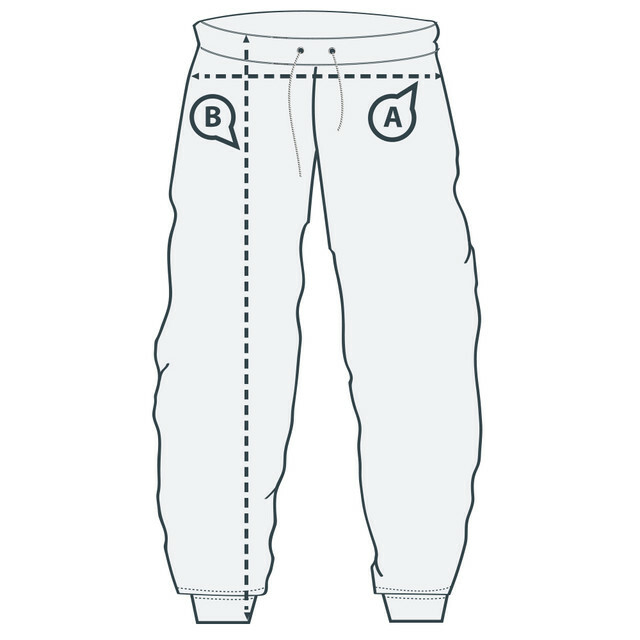 Grab your official 'Fitz' sweatpants today! High quality and super soft materials. You won't be disappointed!